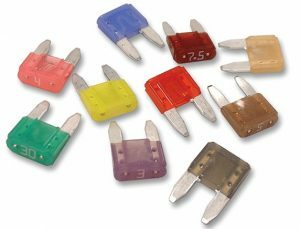 Suits mini automotive blade fuse holders. 3.6mm x 10.9mm x 16.3mm high overall in size. 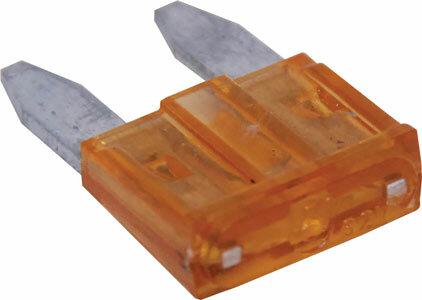 2.8mm width blades.